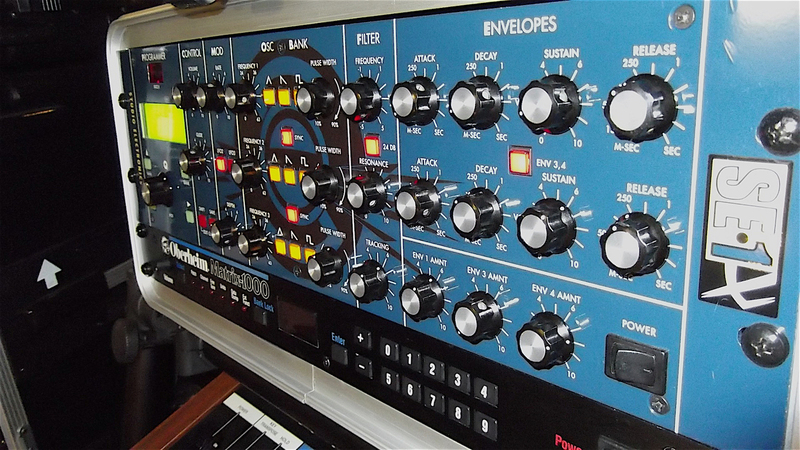 SE-1X, Analog Synth Rack/Sound Module from Studio Electronics. TOTAL MIDI, just for the 4 basic modules, ie VCO, filter, LFO and Envelopes was ongoing Controller 50, in addition to permanent Controller of the standard noon. When the Controller on the physical machine, they are all in Sysex. There is no editor I know of specifically developed to computer. It is indeed a sr monophonic VCO with 3, 3 can dlivrer waveforms simultaneously, triangle, sawtooth, square modulated, synchronized or not, a maximum of 9 , 4 ADSR envelopes, including two assignable dernires all-out, filter 12 or 24 dB, switchable, LP or BP, but not high pass. The LFO is finally midi-sync, from v. 0.85 or not, it's up to. However, the glide is not exponential, in the current version, may be the next up-date. In addition, you can imagine that all the modulations can be of ACCS live on small area before a 3U rack, so you have to go through the LCD screen and the menu and make dfile Oh the surprise, you need both hands! This is the only inconvenient significant, but it is faster and also it is faster with shortcuts machines, sceen jumps, ds when you hit 12 or 24 DB, LFO 2 & 3, & 4 ENV3, or change the glide or frquence the filter. Cool. As against the manual, it is really not cool! 14 pages descriptive but not explanatory in English, this is sufficient, condition dj connatre the basics of subtractive synthse. There is no effect on this machine, empty, but an auxiliary audio input monophonic, which works well trs. You have to intrigue with the envelope of the noise generator. The quality of sound is perfect in the Roma, mainly low-orients, but really all bass conceivable, you can edit and save in RAM. 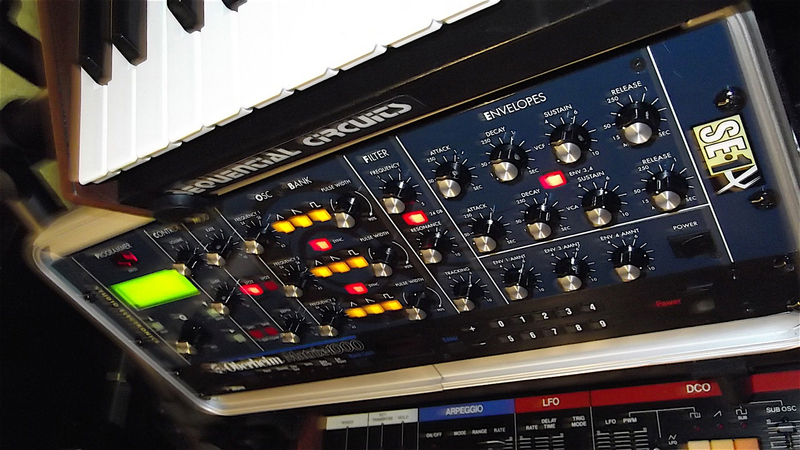 But we can also make great lead sounds, and the famous trumpet minimoog! Ralite in the quality of its dpend talented programmer and competitions are vritables organiss United States with this machine, which is more Designed to search for a sound designer, as Hip Hop production or Dancefloor quick, well done, in which case it would be better to move to the ATC-X, also produced by Studio Electronics, SPECIFICATIONS more at low, but may be this crneau more effective. Any criticism of the same: a filtering rev limit while the company provides to other products of HPF, LPF, notch, multimode, SC 80, 303 Tb ... It would be well liked that choice of the SE-1X. As I am far to be the end of my research with the sound SE-1X. is the culmination of a long evolution, announced long in advance and always appear different, we do not know why. But now we approach perfection. 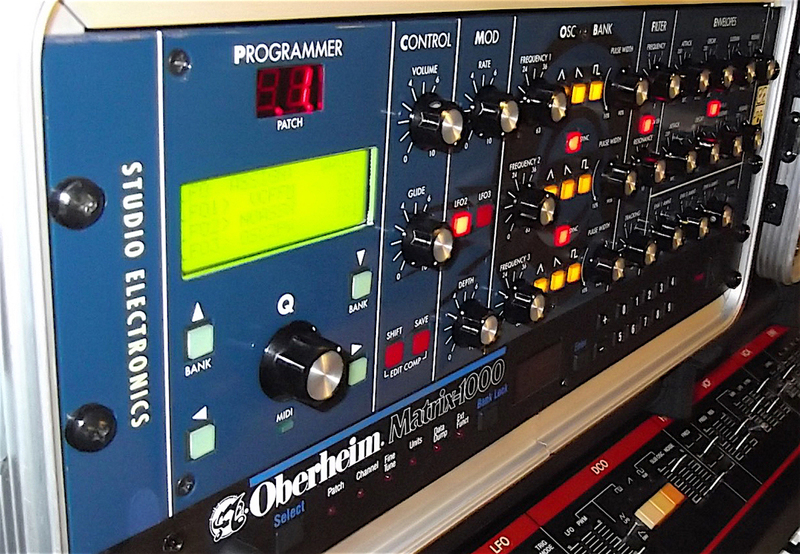 A comparison could be made INTERESTED with the Oberheim OBM-X, but unfortunately it is no longer produced. I am very careful to try the ATC-X, for fear of going into a fatal dilemma ... for my bank account. 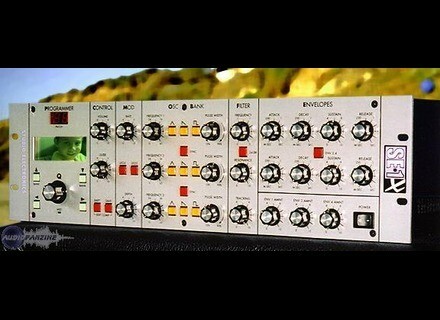 The alternative would be the choice for me t moog traveler, this is not the same price!